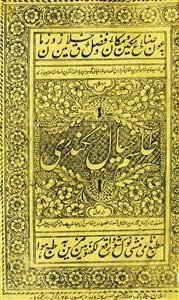 The Urdu dastan, or romance, tradition is often said to consist of stories of razm o bazm , tilism o 'ayyari -- "battles and elegant gatherings, enchantments and trickery." 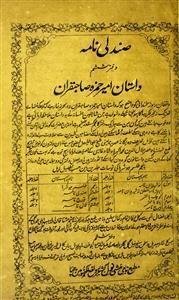 In India, one dastan always dominated the field: the story of Amir Hamza. 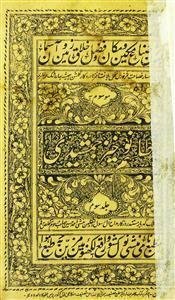 Elaborate tales about this hero were recorded and illustrated in the emperor Akbar's famous Hamza-nama; it seems that Akbar also enjoyed personally telling the stories to the ladies of the harem. 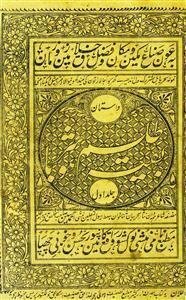 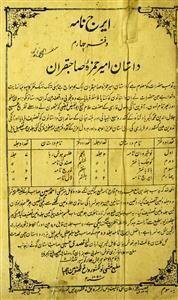 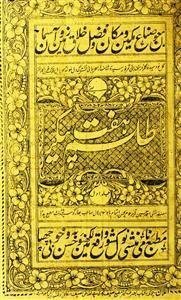 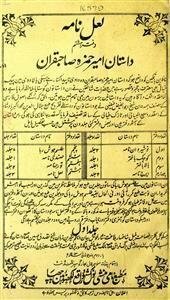 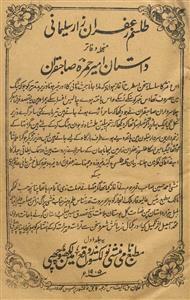 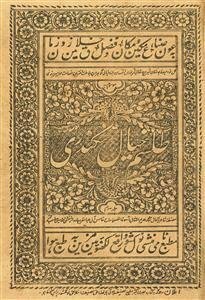 As the stories moved from Indo-Persian into Urdu, their popularity increased; by the later 1800s oral dastan-go'i, or romance recitation, was enjoyed by aristocrats and commoners alike. 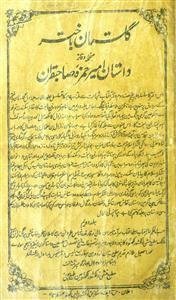 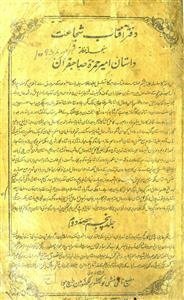 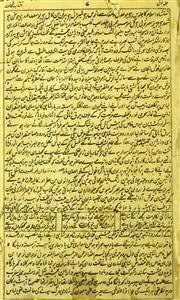 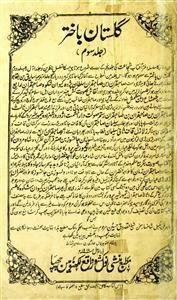 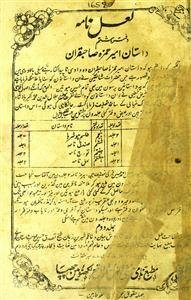 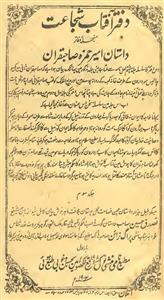 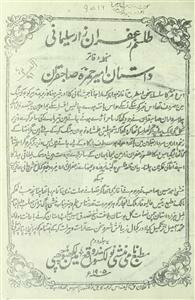 The famous Naval Kishor Press of Lucknow called in the leading oral reciters of the day, and caused their Hamza stories to be written down. 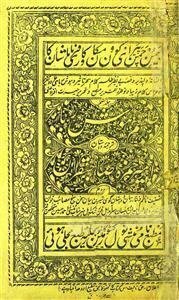 The resulting volumes were so popular that more and more were published, until the whole cycle ran to an astonishing 46 very large volumes. 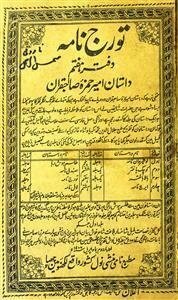 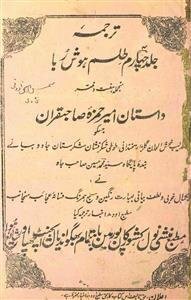 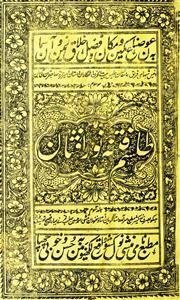 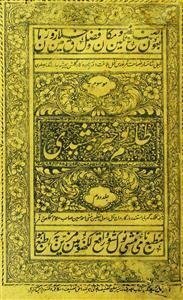 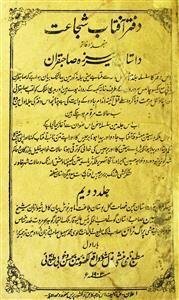 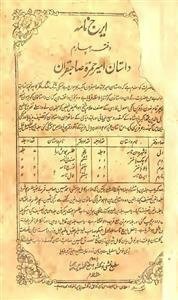 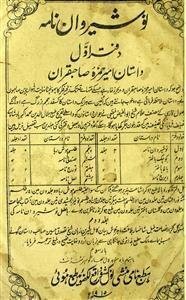 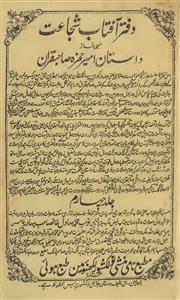 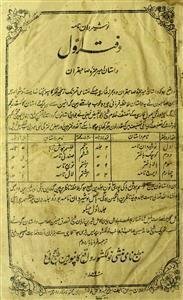 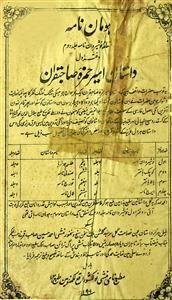 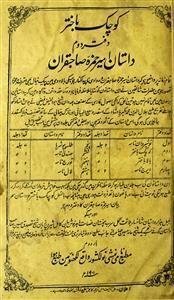 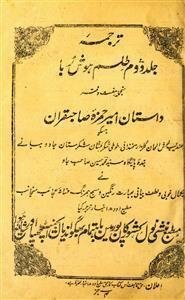 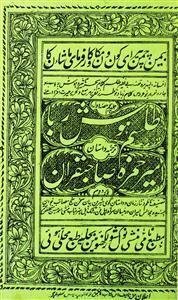 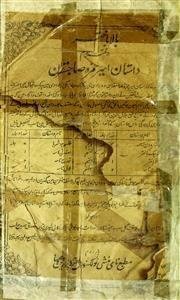 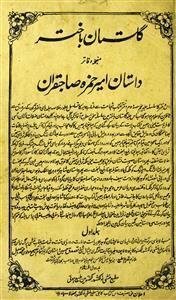 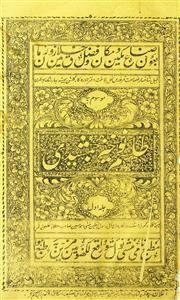 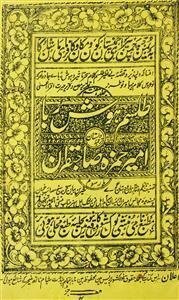 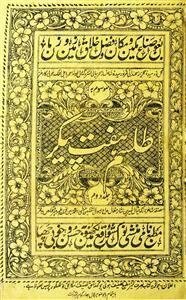 These volumes were created in Lucknow from the 1880s into the early 1900s, and became the crown jewels of Urdu narrative fiction. 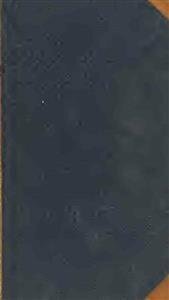 By the 1920s, however, they had begun to seem outmoded, and were increasingly supplanted by western-style novels and short stories. 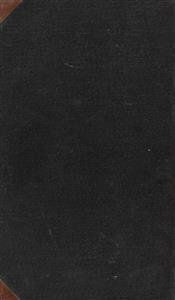 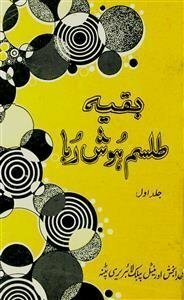 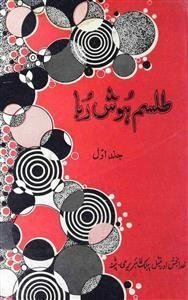 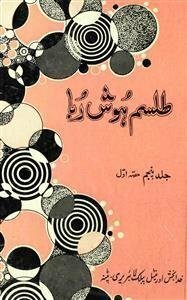 But they have always been felt to be the heart of the cycle, and thus were chosen in 1998 by the Khuda Bakhsh Library to be reprinted. 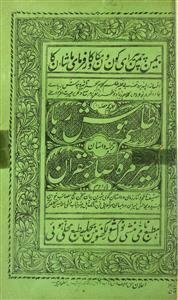 These reprint volumes are in better condition than most of the original volumes, and are much easier to read. 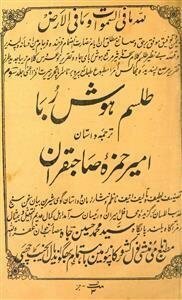 Something of a revival of oral dastan-go'i is also now taking place, based on the performances of Mahmood Farooqui, Danish Husain, and their troupe (sometimes including Naseeruddin Shah). 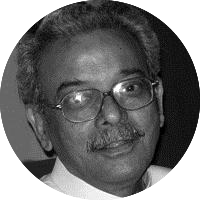 In this interview, Farooqui and Husain discuss their performance style. 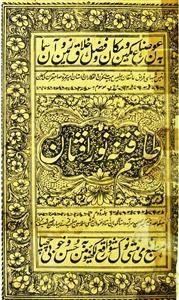 In written form too, one translation of Tilism-e oshruba volume 1 has also been published, and another translation condensed from the whole Tilism-e hoshruba. 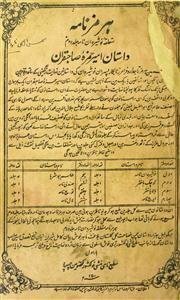 For further background, here is a general overview of the Hamza tradition. 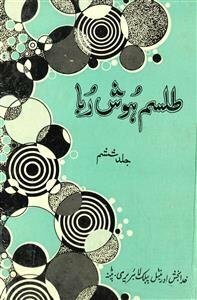 On our website, the volumes of Tilism-e hoshruba, "The sense-stealing enchantment," have been featured most prominently. 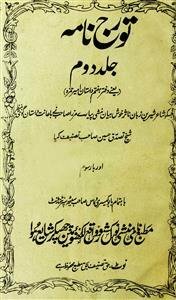 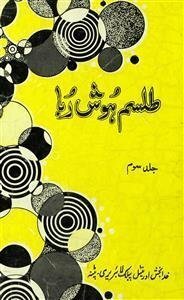 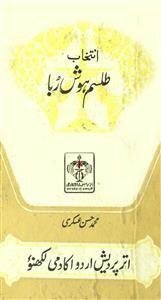 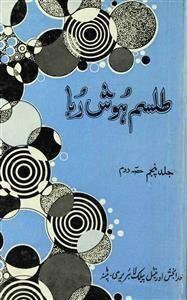 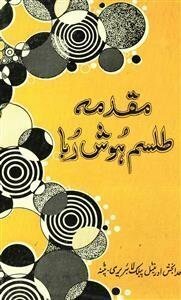 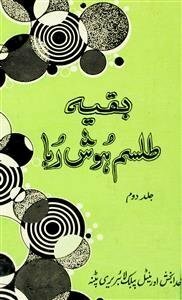 In addition, we provide a set of modern essays prepared by the Khuda Bakhsh Library to introduce the Tilism-e hoshruba series, and a one-volume selection by the well-known critic Muhammad Hasan 'Askari of his own favorite passages. 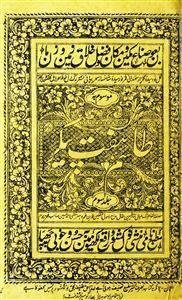 But we also very much intend to complete the whole set of 46 volumes, which will be available on this site in PDF form for those who want to immerse themselves more deeply in the stories. 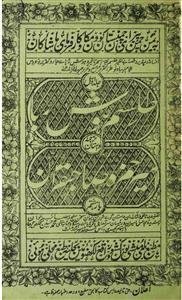 Please bear with us while we finish locating and scanning these now rare and fragile volumes. 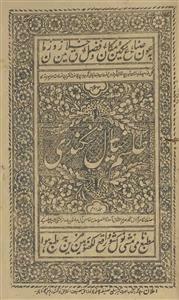 Most of the volumes have been scanned by a Rekhta.org team from the personal collection of Shamsur Rahman Faruqi, to whom we are most grateful; others have been arranged by Frances W. Pritchett, who has also helped to check the readability of the scanned volumes and to fix various problems. 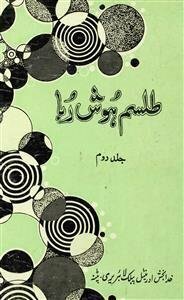 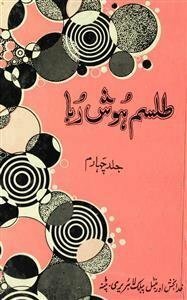 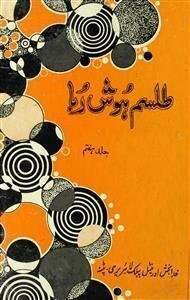 We and they are delighted to bring the Hamza stories to many new readers.